New Delhi, March 30: Amid outrage over leak of CBSE question papers, the government on Friday said re-examination of Class 10 maths paper will be held only in Delhi, NCR and Haryana, “if at all”, while fresh Class 12 test for economics students will be conducted on April 25. 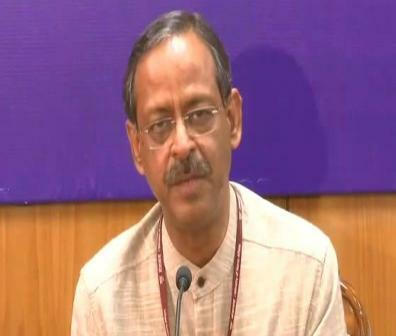 Anil Swarup, Secretary School Education in Union Human Resources Development Ministry, said the CBSE Class 10 mathematics question paper was leaked only in Delhi and Haryana as there was no evidence that it was a pan-India affair. “The leak was restricted to Delhi and Haryana, if at all a re-exam will happen, it will happen only in these states in July. A decision will be taken on this in the next 15 days,” Swarup told reporters.